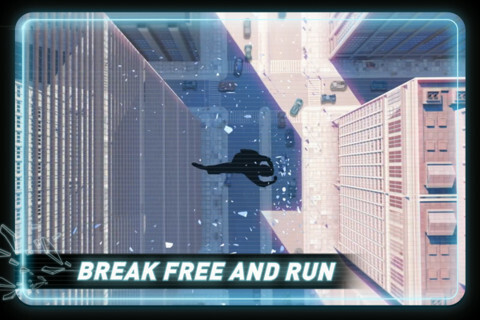 YOU’VE BROKEN FREE, NOW RUN! 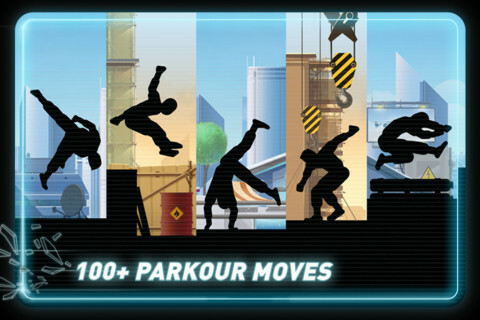 Vector is an exciting arcade-style game featuring you as the exceptional free runner who won't be held down by the system. 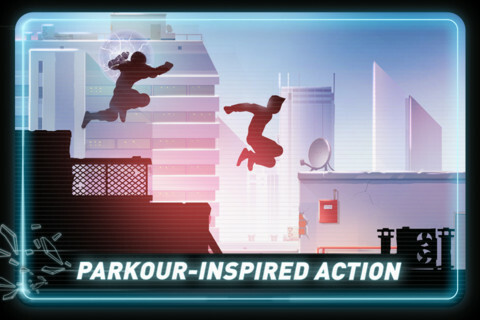 Run, jump and climb using techniques based on the urban-ninja sport of parkour with "Big Brother" in hot pursuit! 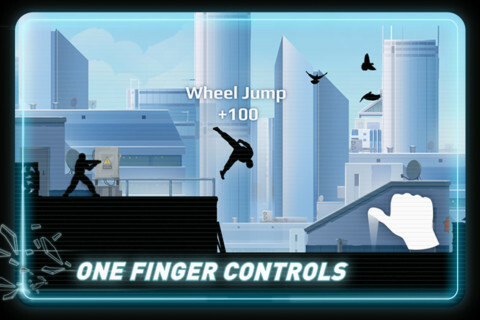 Available now for Android IPHONE AND IPAD! 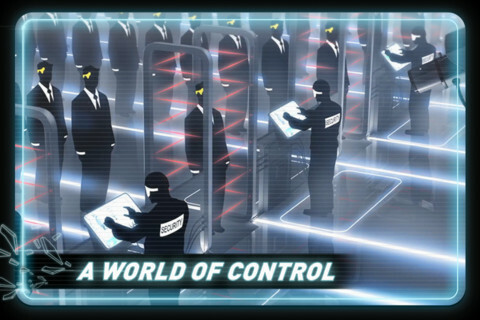 Play Vector in Social networks!